This week is going to be a crazy busy week between work, school, church, and personal stuff, so we are keeping it fairly simple with our recipes and meal plan this week. On Wednesday, we are going to a seminar at a local organic market whose owners are keto. 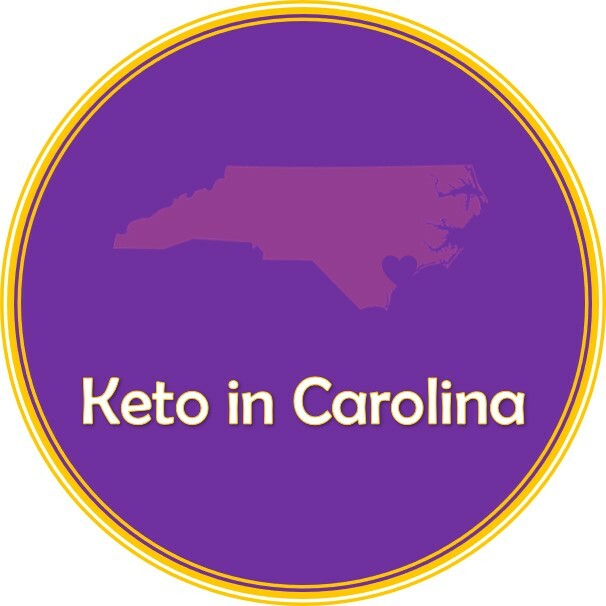 Dr. and Mrs. Rhoderick Williams will be presenting Keto Diet 101 and sharing tips, tricks, and information about this way of eating. I’m pretty excited about that and will post about it afterward. You can find our full meal plan here.